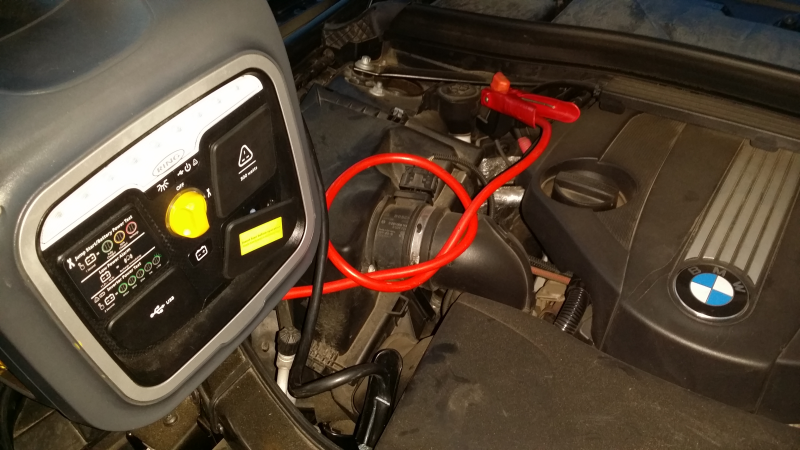 Does your vehicle need a jump start and you do not have a set of jump leads at hand? Don’t worry we can come out and provide you with a jump start to help get you on your way. We can jump both cars and commercial vehicle requiring12/24 volt jump starts. If the jump start does not work for your vehicle, we are then able to offer you a Vehicle Recovery Service to a destination of your choice. We offer battery jump start, car jump start, van jump start, motorbike jump start, 12v jump start, 24v jump start, lorry jump start, vehicle jump start, commercial vehicle jump start.